Bloomfield's red berries are here! Raspberries are fragile gems of summer flavor that stain my skin and open my palette to the possibilities of summer fruit. They are particully delicious with a small pitcher of cream or eaten in the morning with muesli. I love them layered in a white cakes, in a financier or just eaten unadulterated, raw and freshly picked. The brambles love the cool mornings at Bloomfield. And we love that they love it here! 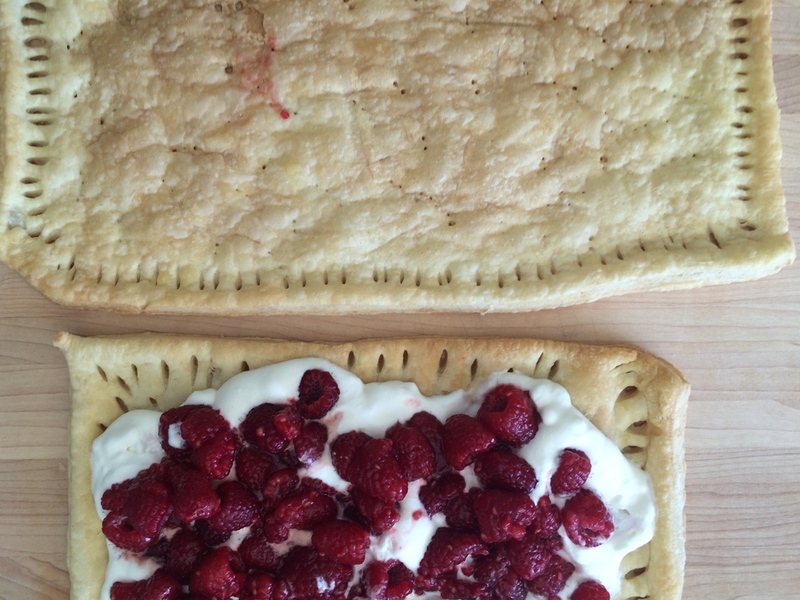 Here is a seasonal recipe for your raspberries that is super easy! 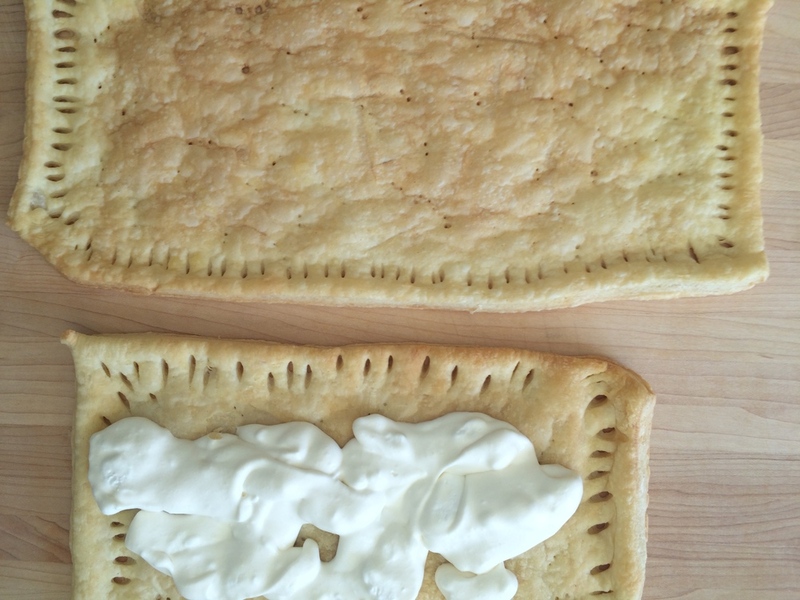 Layer a sheet of puff pastry on a baking sheet and score the rim 3/4 from the edge all the way around the perimeter. Prick the plane with a fork. Bake in a hot oven at 375F for 20 minutes until crisp. Let cool. Pile on whipped cream and then pile on the berries. Make sure the berries are dry after washing them and the cream is thick but not butter. Serve immediately.